As the application of QR codes becomes more accepted - more and more brands are opting to add QR codes into their marketing efforts. 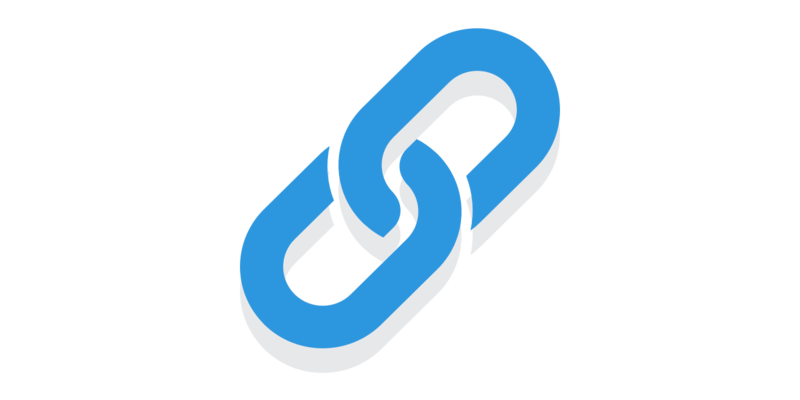 Bitly added the function to create Bitly QR codes for every short link. However, Bitly no longer offers the Bitly QR code (Bit.ly QR code) generator feature. Not to worry, Rebrandly generates a QR code with every link shortened. Step 1: Log into your Rebrandly account. Your QR code will be downloaded to your device. By simply adding ".qr" to the end of this link, you'll download the QR code to this link. A QR code will automatically start downloading. To learn more about QR codes check out this article that talks about how to use QR codes to measure marketing efforts.